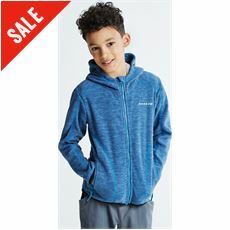 With a variety of different colours and styles to choose from, our range of kids’ hoodies will keep your little ones warm and looking great whatever the weather or activity. 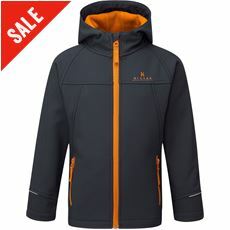 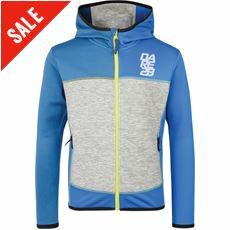 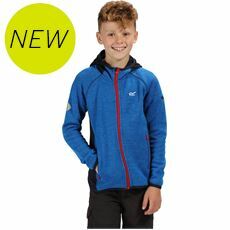 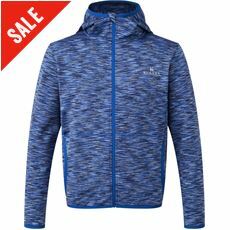 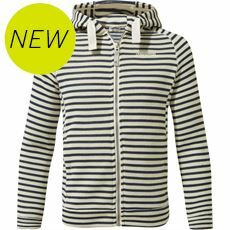 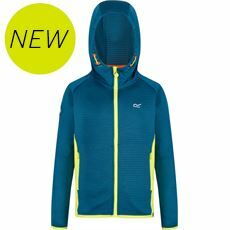 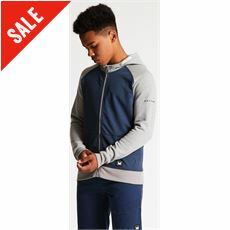 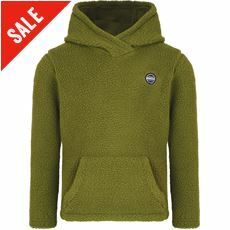 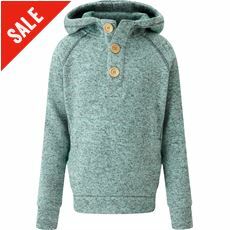 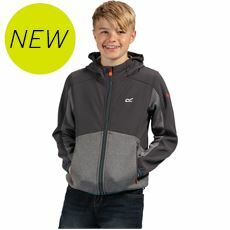 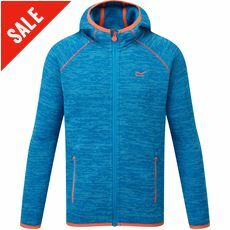 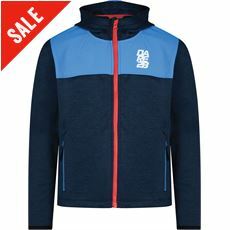 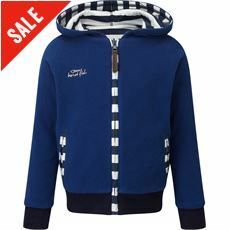 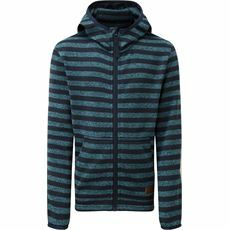 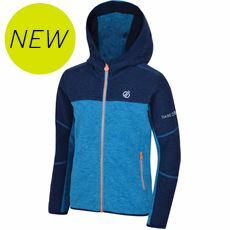 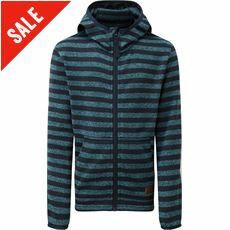 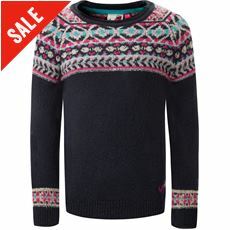 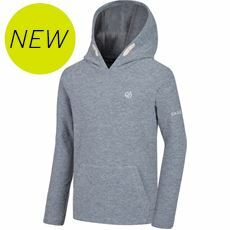 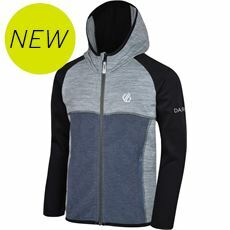 Here at GO Outdoors we have a number of fashionable and practical hoodies for kids from the likes of Dare2b and Marmot with both over the head and zip-up hoodies for you to choose from – and all at great prices! 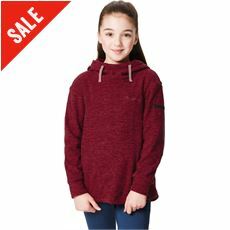 From fleece hoodies designed to keep you warm to lighter styles to keep you looking great, you’re guaranteed to find the perfect hoody in our range of children’s fleeces and midlayers so take a look around our online store or your local branch today.